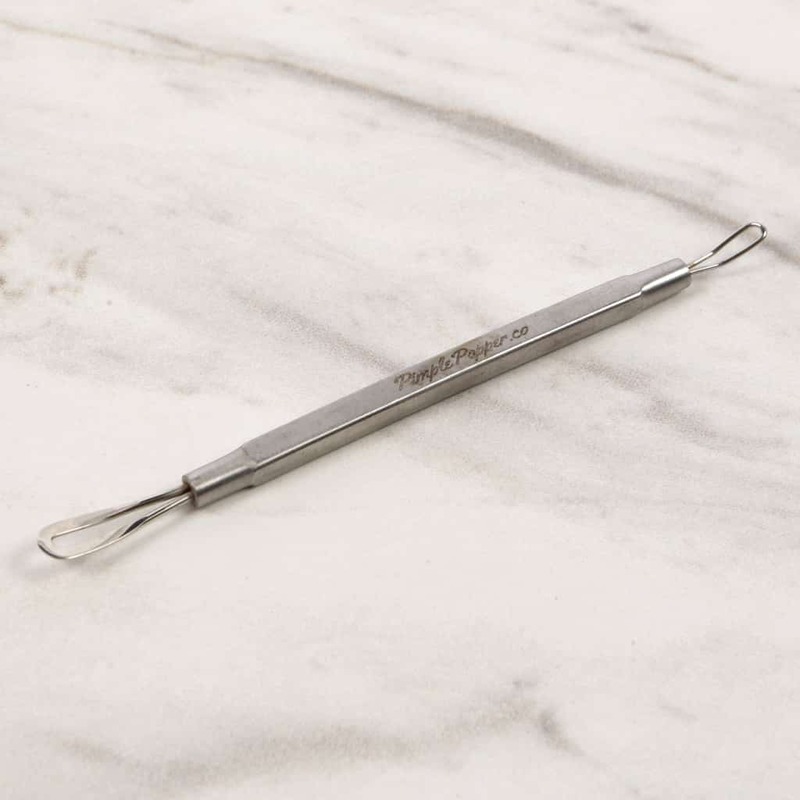 Pop spots of all sizes and keep it hygienic and clean with a professional pimple popper. A real comedone extractor reduces redness and swelling and means less infection. 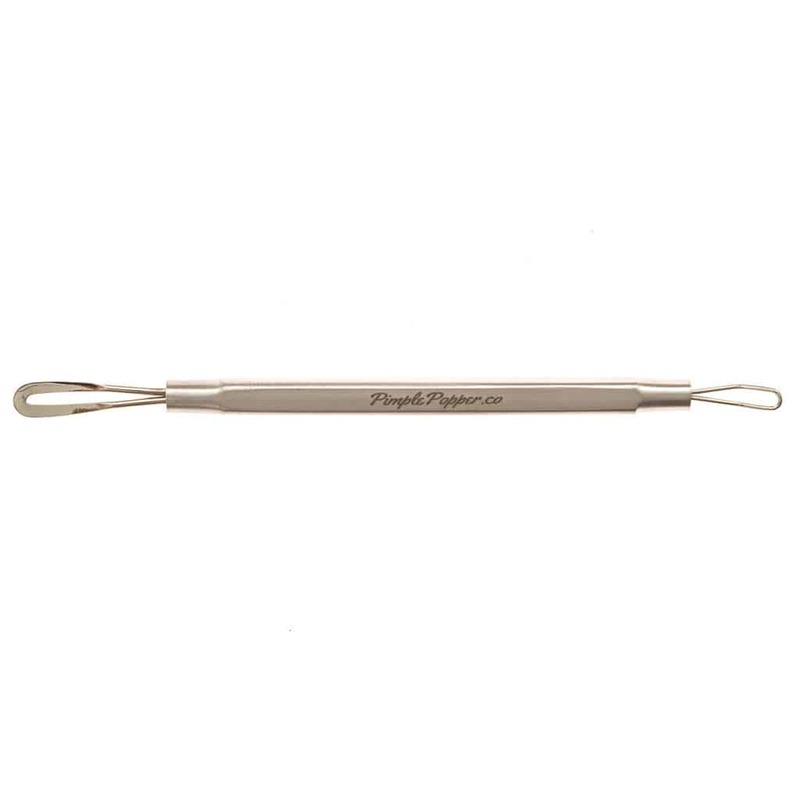 Whiteheads, blackheads, large and small, are popped with ease when you use a proper spot removal tool. 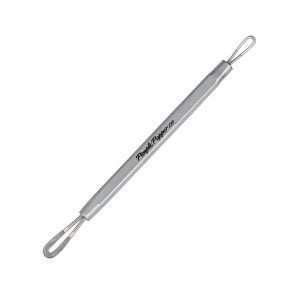 The comedone extractor is the top spot popping tool for your spots! Whether it is a large whitehead or a tricky little blackhead you can pop spots of all sizes with the two popping loops that ensure a perfect spot-popping or blackhead remover fit for reduced swelling and irritation. 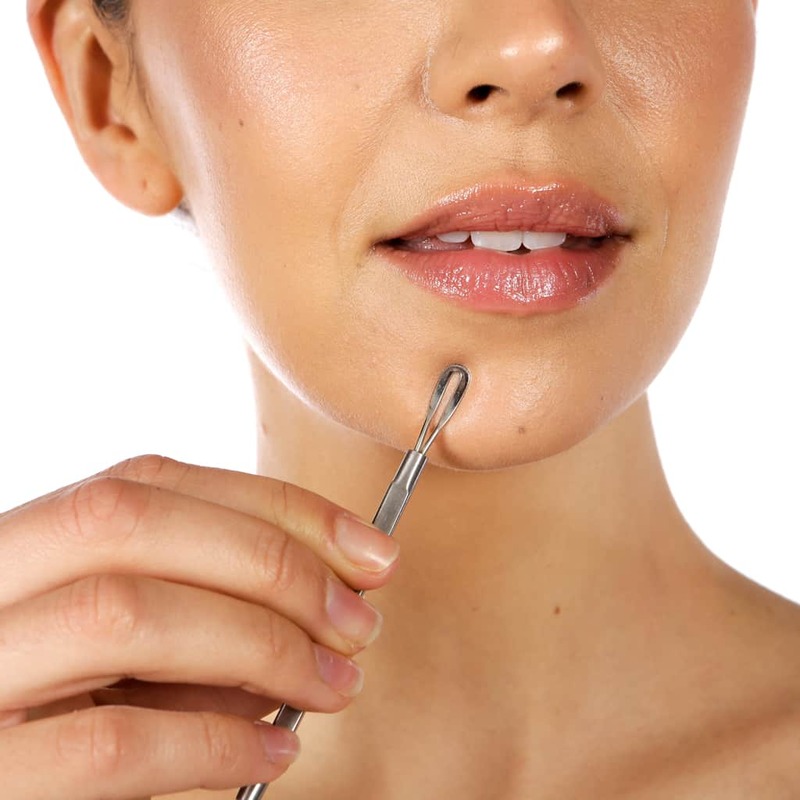 Get perfect pimple popping with a comedone extractor! 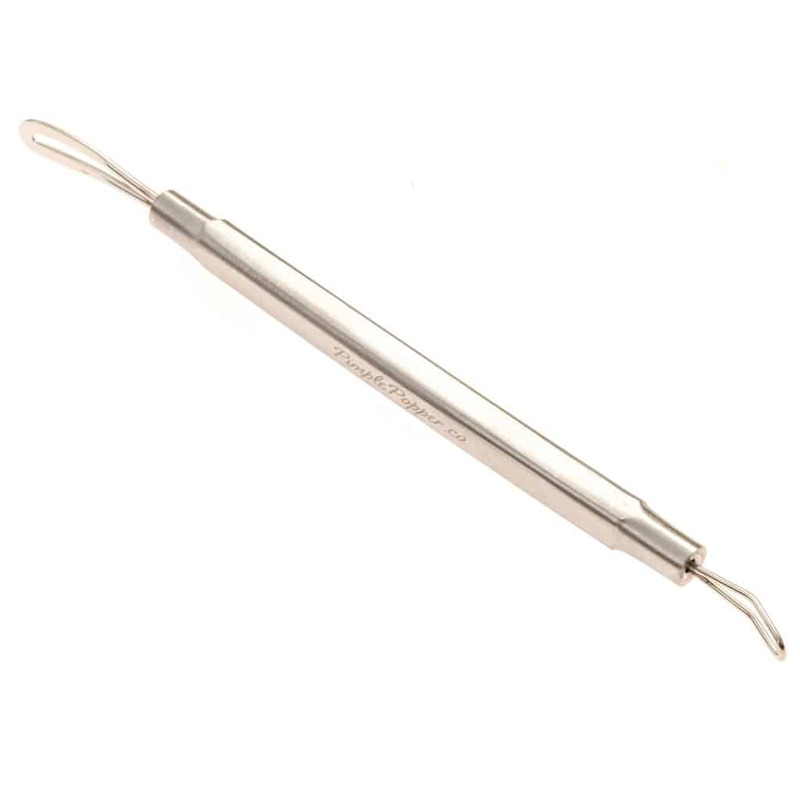 No matter the size or type of pimple, the comedone extractor has you covered with two differently sized popping loops. 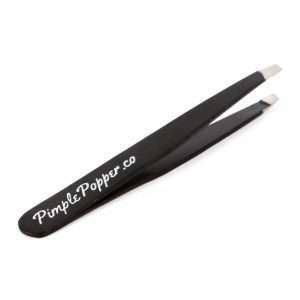 Handle whiteheads or blackheads, large or small, in any area. You’ll be surprised how much easier a proper spot popping tool makes it. Different sizes allow for more careful spot popping and don’t damage the surrounding area so there’s less swelling and redness. It’s professional level popping – precise, easy and quick so you don’t have to wait around for that swelling and redness to go down before you go out or put on make-up. 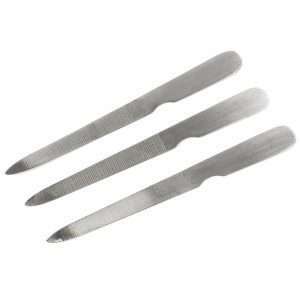 Comedone extractors and blackhead removers are better for your skin than using your fingers, tissues or any other tools. 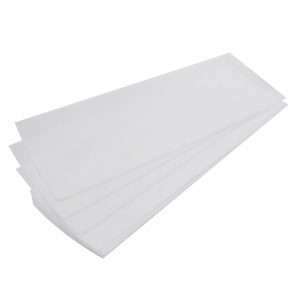 Other methods can introduce dirt and germs into the skin – leaving you with more irritation and maybe even infection. 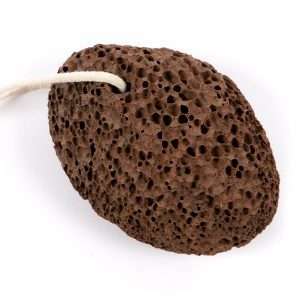 A proper spot popper reduces redness and swelling with accuracy and better targeting so it doesn’t make spots appear even bigger and worse than before. 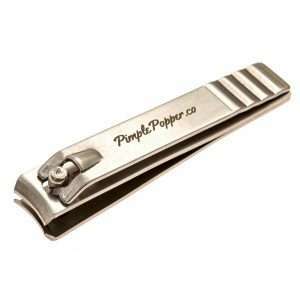 A quick and easy spot popper is better for you and better for your skin. 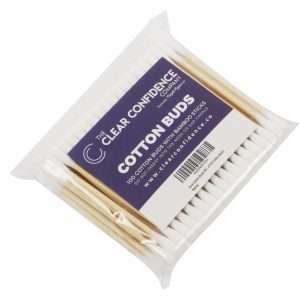 Clear Confidence’s comedone extractor is a must-have in your bathroom cabinet or on your dressing table. 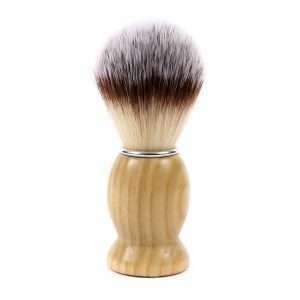 Get the right tool for the job and never go back to unhygienic finger squeezing that leaves your face red and swollen. 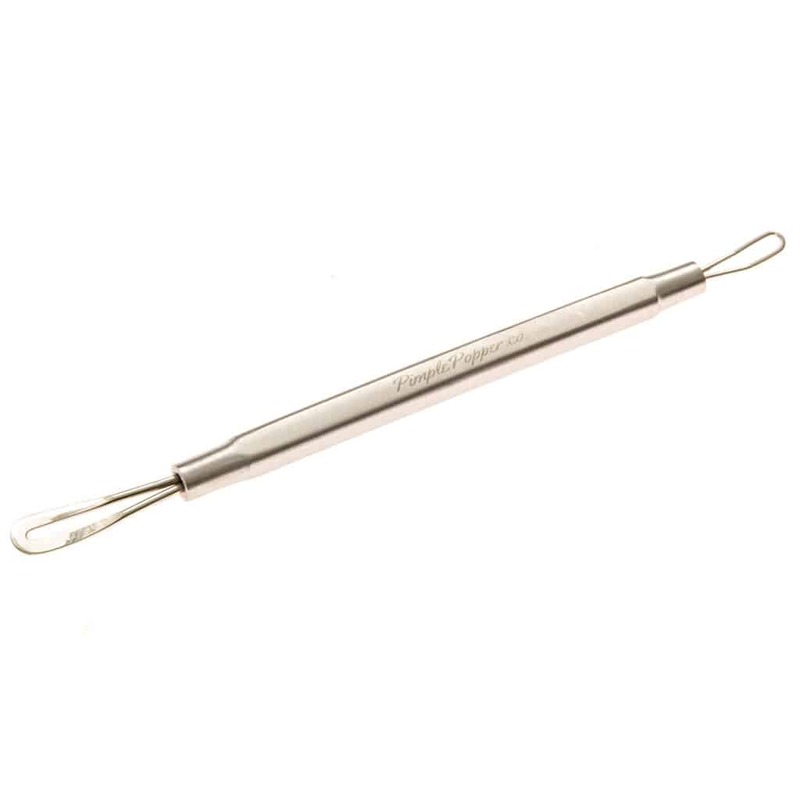 Our top quality stainless steel blackhead remover is built to last. Using stainless steel for high quality and durability, the comedone extractor is a hygienic and easy pimple popping tool.